John Moriarty Football (JMF) is a world's best practice football initiative of the not-for-profit Moriarty Foundation (www.moriartyfoundation.org.au). 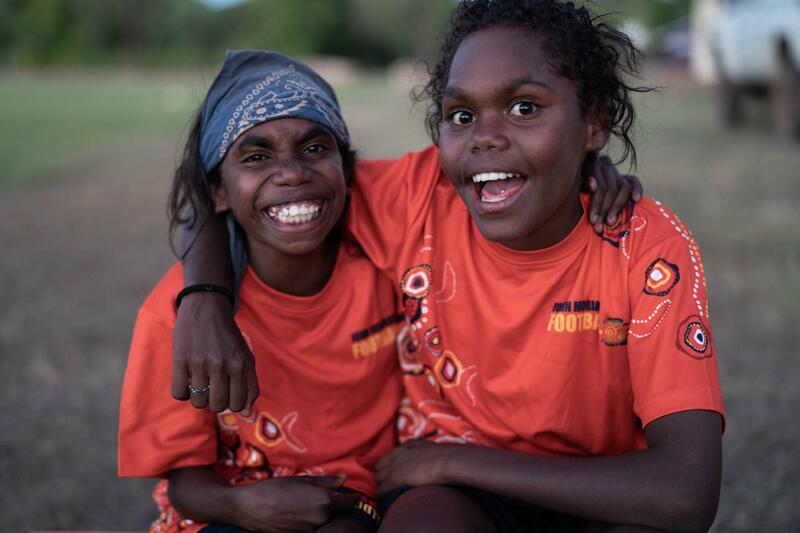 JMF has delivered a tailored football program for young Indigenous athletes in remote communities in the Northern Territory, which has a vision to use football to create an environment for locally led change. With an underpinning charter of wellbeing and personal growth, football is the circuit breaker for over 150 players aged 6 to 16 year old boys and girls who train most days of the week in these tiny communities. With the level of football talent being nurtured by John Moriarty Football, named for the first Indigenous footballer to be selected for Australia, the program is well on its way to producing Indigenous players and staff to prosper in varying fields of employment, sport and wellbeing in the not too distant future.